Lately, getting back on track with taking care of myself for 2014 has definitely taken a back seat. After the holidays came and went, the past two months have flown by and I realized that I have not been back to the gym, I stopped jogging and my eating habits have gone down the drain. How could I let this happen? Well I finally woke up and decided that it was time to get back to the old me and get motivated again. So I decided to reevaluate what has changed in my life and what I could do to make things better. This year so far, I have traveled more than I have ever done so in the past. Traveling definitely threw off my healthy eating habits quiet a bit. Also, my children have taken on more after school activities resulting in me not getting to the gym like before. In addition, we were hit by some unusual cold and snowy weather in the Carolinas that just made it harder to get motivated. By not working out and eating right, I started to feel more tired more often than usual and I was getting crankier because I had no physical outlet. Thankfully, a little pick me up came in the mail that reminded me of a challenge I just accepted. 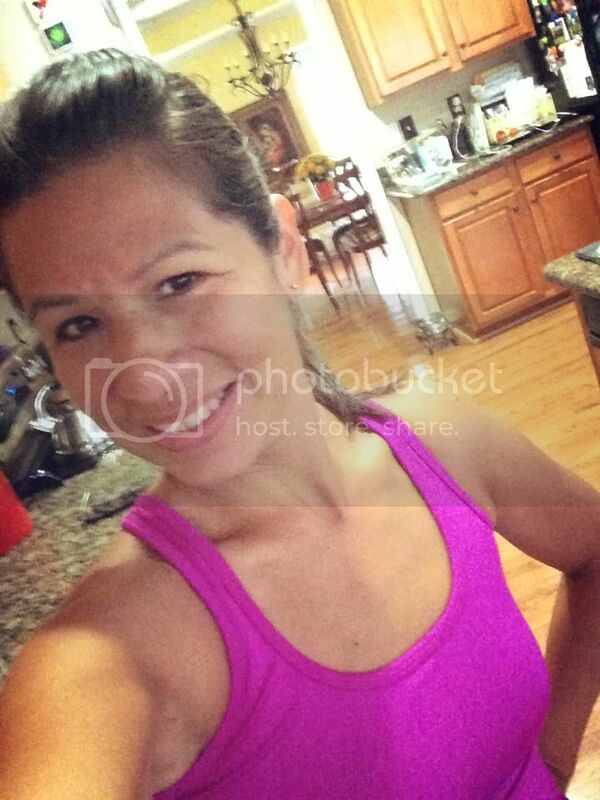 ZonePerfect invited me to be a blogger for their 2014 BlogForward challenge. It’s a campaign for bloggers to make healthy resolutions in 2014, with challenges to help us to keep motivated and on-track. I have always loved their nutrition bars and thought what a great idea to get me back on track. 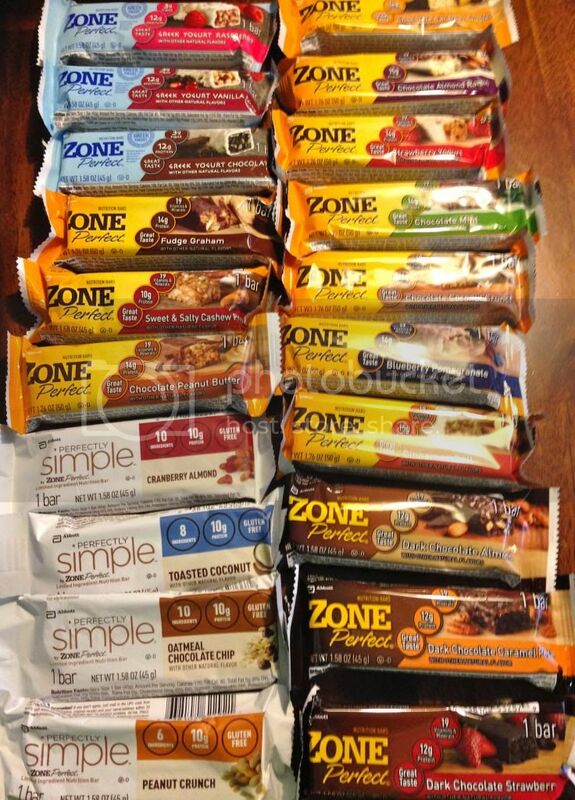 To kick off the challenge, ZonePerfect sent me an array of their bars to try out. Let me tell you these yummy bars come in so many different flavors that they almost seem more like a sweet treat than something healthy to eat. These bars have been my snack of choice on days that I needed it the most. I took several of them on my trips to have a healthy snack readily available at any given time. I also eat one as my morning breakfast to get my day started. By taking on the ZonePerfect Challenge I have already made a few changes in my life to get back the “Healthy Me” I am meant to be. Here are 5 easy and doable resolutions recommended by ZonePerfect that I have incorporated in my day to day life and that you can do as well. You can do more in ten minutes that you think you can. Set your alarm clock for ten minutes earlier and start a load of laundry, take out the trash, empty the dishwasher, make some beds, plump the pillows and straighten the counters. Voila! Guess who is coming home to a happier house. It’s much easier to say no to tempting treats and fast food when you’re armed with healthy, high-protein snacks. Plus, you’ll stay fuller longer. Set aside a little time each day to package your own snacks. Low-fat trail mix, carrots with hummus, or rice cakes and almond butter are all easy to pack and delicious. Or if you’re in a hurry, grab a few ZonePerfect Nutrition Bars for smart, on-the-go snacking. Know what’s everywhere and free? Water! And it keeps you hydrated, full and helps ward off headaches and other ailments. And it does much more for your overall health than sugary caffeinated drinks. Add a slice of lemon, lime or even cucumber to give your water a fresh twist. Get off the couch and model healthy behavior. Your kids will follow. Go for a walk, take a run or ride a bike to a local park with your family. Exercise is a great way to stay connected while improving your physical and mental health. It’s not just for single people. Hire a regular sitter for three hours once a week. Go out to dinner or a movie, go shopping, hit the gym – just be together without interruption. When parents are healthy and happy, kids are healthier and happier. It’s been a rough two months for you and getting back on track to be healthy again is your goal. You can do it! Forget all the excuses you have been making for yourself not to do this or that and get back to working out an eating healthy. Yes, it’s been cold outside and it’s been tough getting motivated but you have to push yourself to get back on track. You got this girl! Remember, being a good example to your children is not just saying it but it’s also showing it too. Take small steps to getting back to the real healthier “YOU”. Reach your goals and rise to the challenge! Disclosure: By entering this program, I received complimentary products and ZonePerfect promotional items and I am free to comment about ZonePerfect in a positive, neutral or negative fashion.